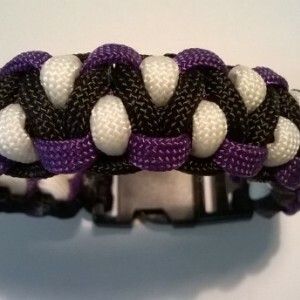 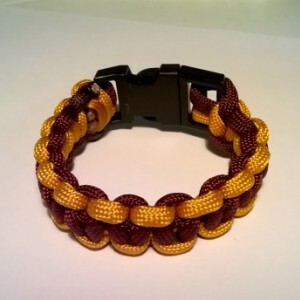 Quality paracord bracelets,necklaces, dog collars and leashes made by hand by me. 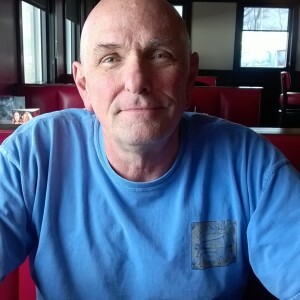 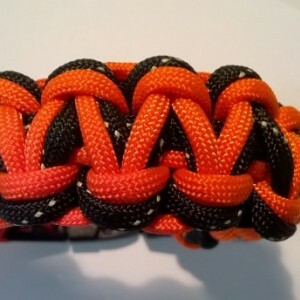 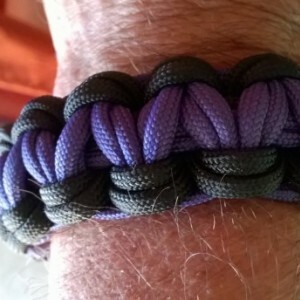 I use only quality Paracord USA made . 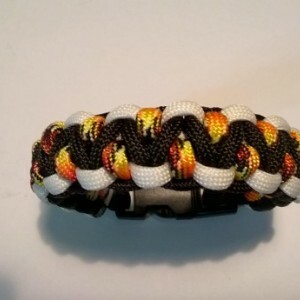 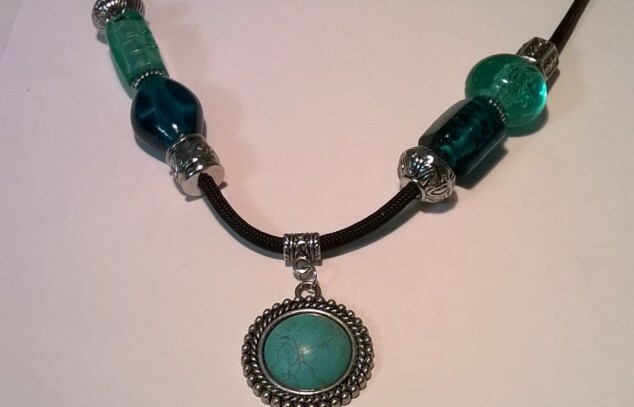 I can do custom orders to your colors and length, just contact me.